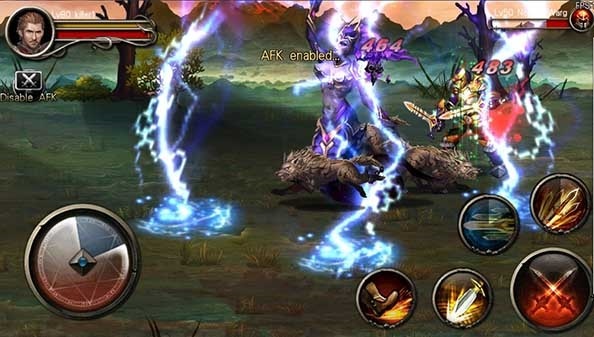 Excalibur is a free to play side-scrolling mobile action MMORPG. 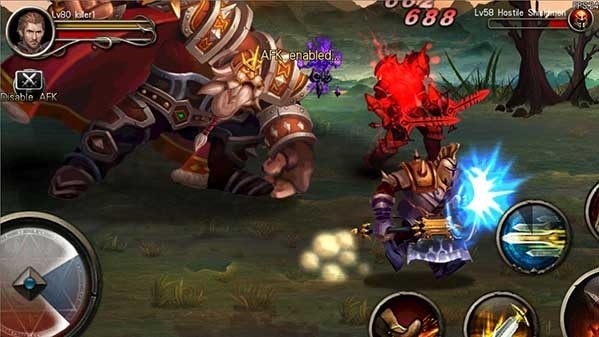 Live the legend of King Arthur and the Knights of the Round Table come to life with three unique classes. 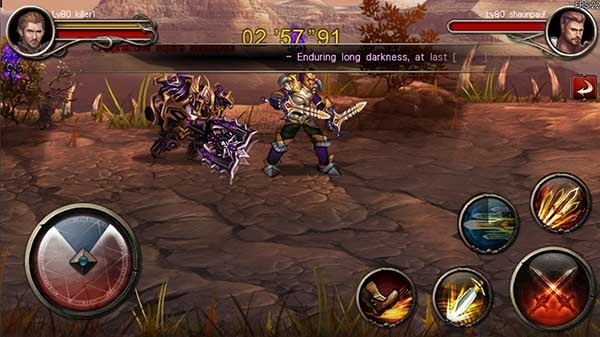 This game combines the best of MMORPGs and classic fighters to bring a unique mobile experience. 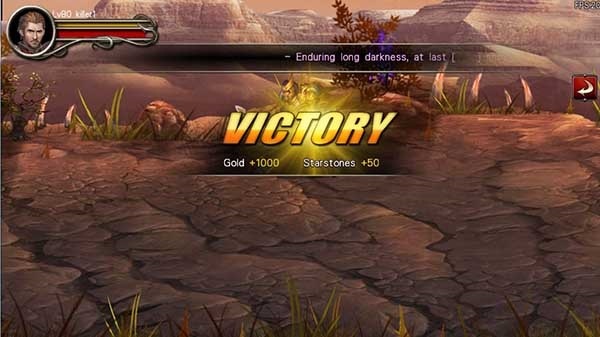 Arena: Challenge players to prove your strength and honor. 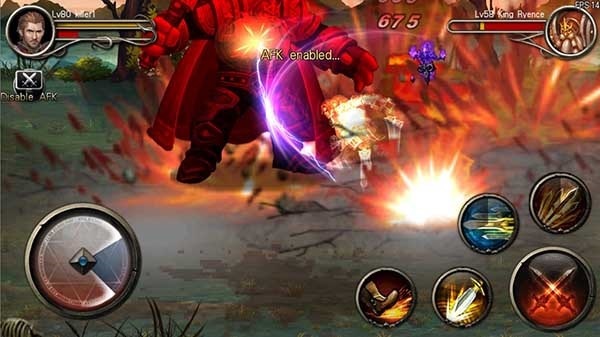 Arena battles can be done solo or in multiplayer mode. 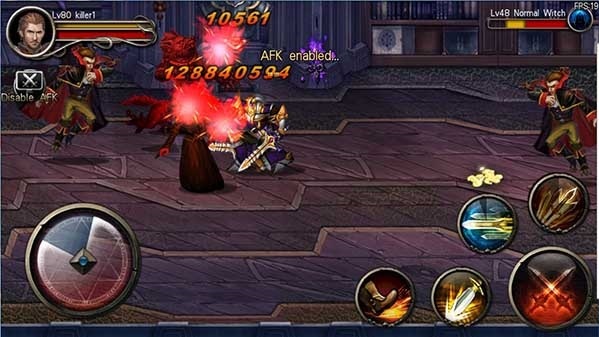 Legion Battle: Stand side by side with your guild as they face off against another guild or pledge your support for a guild doing battle. Multiplayer Crusade: Work with up to four of your friends and allies to take down the minions of Hellspawn as the war between angels and demons rages on.